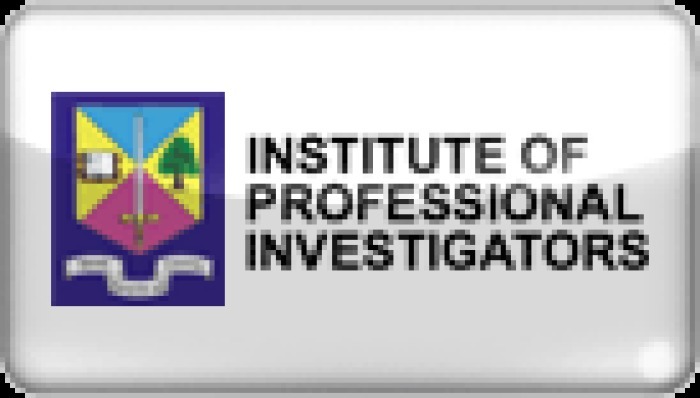 "Caribbean Investigative Network has specialized in providing investigative and enquiry services in Bermuda and throughout the Caribbean since 1981. 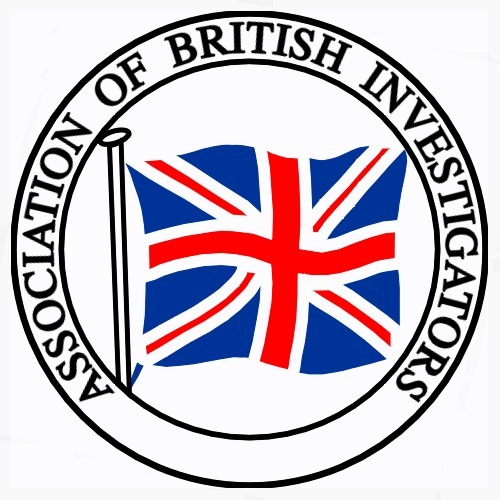 We are a fully licensed company and are affiliated with numerous investigative organizations worldwide. 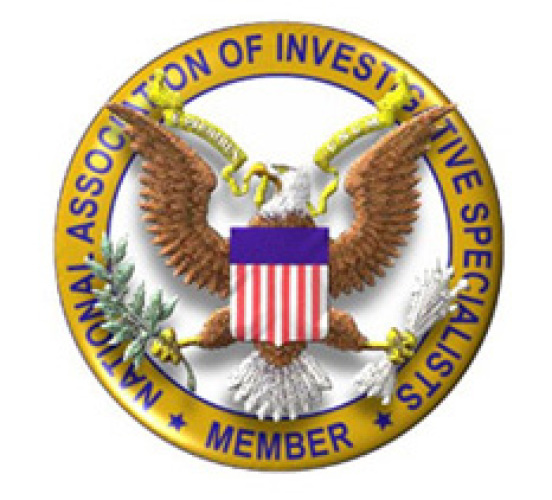 "During this period CIN has become known internationally for its success in tracing and locating assets, compiling basic and comprehensive background information on both companies and individuals and assisting a wide variety of clients in the investigation of fraudulent and illegal activities." "CIN’s personal knowledge of the Caribbean and its network of associates and agents puts it in a position to offer you unique assistance, in particular where investigations overlap into several jurisdictions in the “offshore” business arena." "Our client base includes world wide corporate entities, law firms and major investigative agencies. They acknowledge and recognise our expertise in the Caribbean, our accurate reporting and our timely and cost effective services." " Countries: Antigua, Anguilla, Aruba, Bahamas, Barbados, Bermuda, Cayman Islands, Dominica, British Virgin Islands, Grenada, Jamaica, Montserrat,Netherland Antilles,Nevis, St. Vincent, St. Kitts, St. Lucia, Turks & Caicos and Trinidad & Tobaga.